Since the email we sent you early this morning, we’ve been getting contacted by pro-gun school board members all across the state. Some are stating that if this anti-gun policy is against the district policy then it is the School Board who has the power to change this ruling and allow for pictures of firearms to be allowed in the yearbook. So we’re shifting our targets to now include the School Board members and we need everyone to jump in on this fight to help out these families in the Big Lake community. Please email the board members IMMEDIATELY and tell them to let these boys and girls be PROUD of their trap shooting achievements by adding their team photo to the yearbook. The School Board meeting is TONIGHT so they need to hear from you NOW! Thank you for fighting for these kids! P.S. Feel free to copy and paste this pre-written email below. 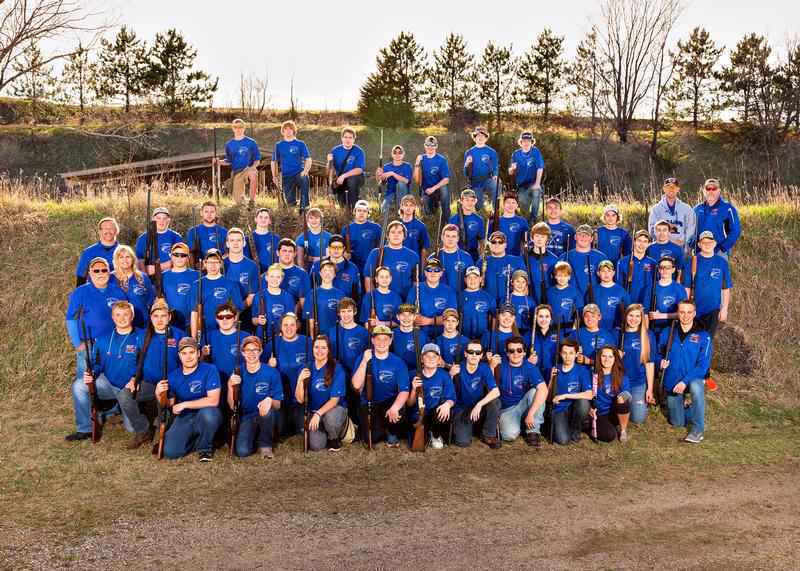 It has come to our attention that the Big Lake School Board is going to decide whether or not to allow the students of the Big Lake Trap Shooting Team to include their Trap Shooting Team Photo in the yearbook. Teaching our kids the responsible use and handling of firearms is paramount for the next generation of Minnesotans. Firearms, the outdoors, hunting, fishing and shooting are a part of the Minnesota Heritage that makes our state so unique, and why we’re so proud to be Minnesotans. These kids are being taught life lessons today. The result of the meeting tonight will send a big message to these kids, and the message shouldn’t be that hard work and responsibility will be punished, bullied or discriminated against. Please, as school board members, take control of this situation and give the order to school administration, the school superintendent and the school athletic director that the trap shooting team photo be included in the 2017 yearbook.